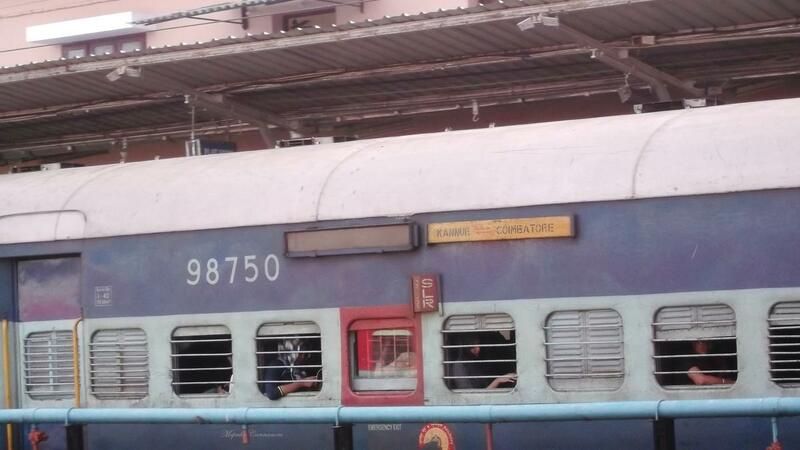 The service of train no.56650 Kannur- Coimbatore Passenger will be regulated by 35 minutes at Walayar except on Fridays and Sundays from 02.01.2019 to 05.03.2019. The train will reach Podanur by 15 minutes late due to ballast cleaning work between Ettimada and Walayar. 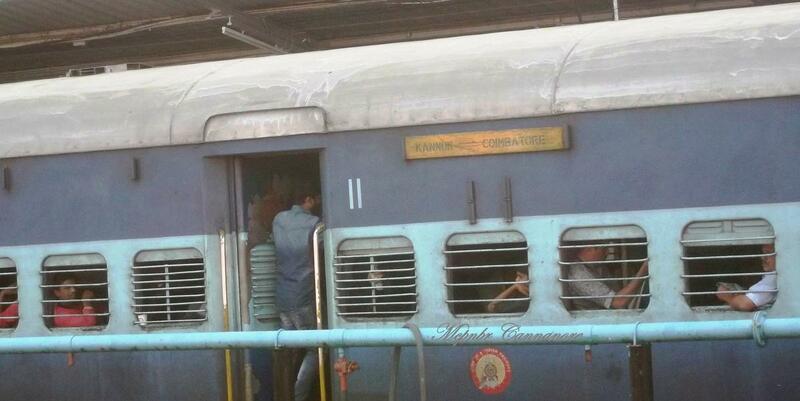 This is the Shortest Route between Kannur Main and Coimbatore Main Jn.